In today's busy and fast paced life, sometimes all you need at the end of a tiring and stressful day is a glass of your favorite drink, a scrumptious and delightful dinner with your loved ones and some cheerful tunes of music to unwind the best in you. 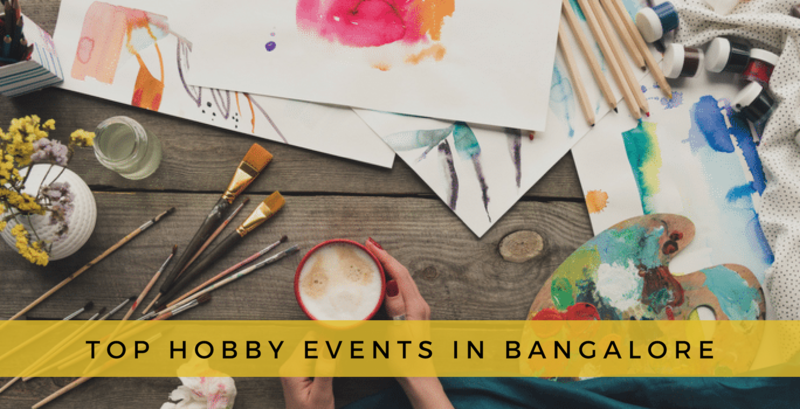 To ensure that you enjoy the New Year with a bang in the most hassle free fashion here is a roundup of the finest and most happening New Year spots in town. So get ready to welcome the auspicious year with a great night with your friends and loved ones. 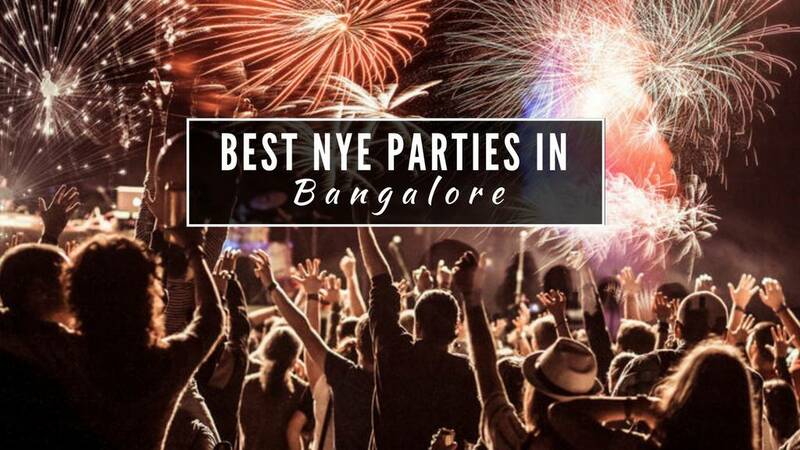 Grab your NYE 2019 Passes Bangalore now by picking up from the best of new year parties mentioned below. ENTRY: Details are still awaited. Raise a glass of bubbly for the final countdown and welcome New Year @ *ROAD HOUSE* bengal u r u.. 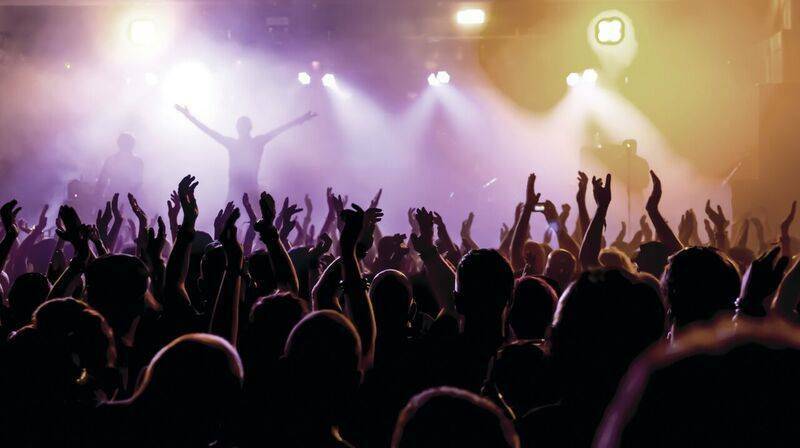 Groove to the beats of electrifying music mixed by our amazing DJ, party in the magical colors of LED lights, enjoy scrumptious food with a maddening crowd and of course, drinks.You heard it right! 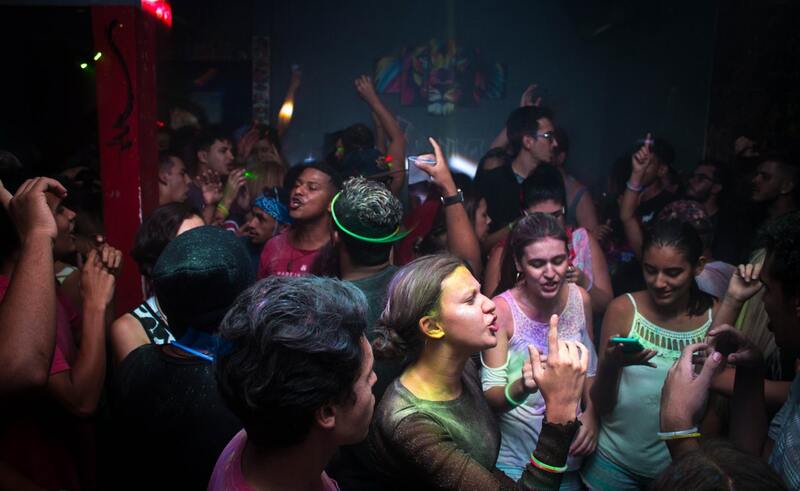 The music won't stop nor will the dance, because we are going to step into the New Year with a huge celebration. 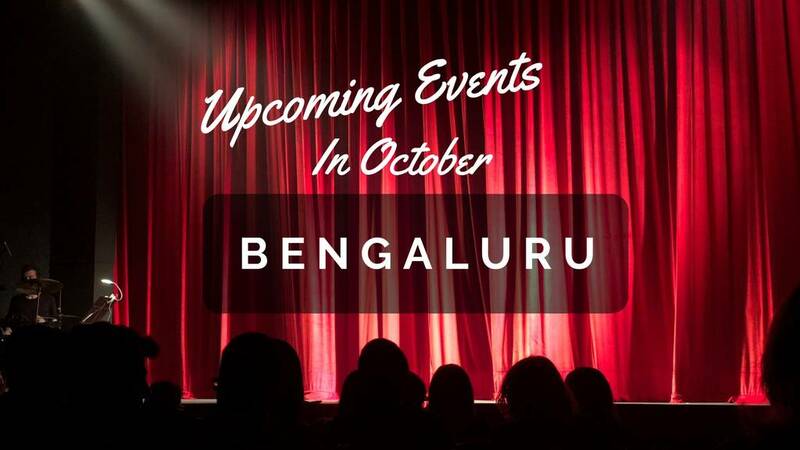 Book your tickets now at Road House to be a part of Carnival De *ROAD HOUSE Bengaluru*. 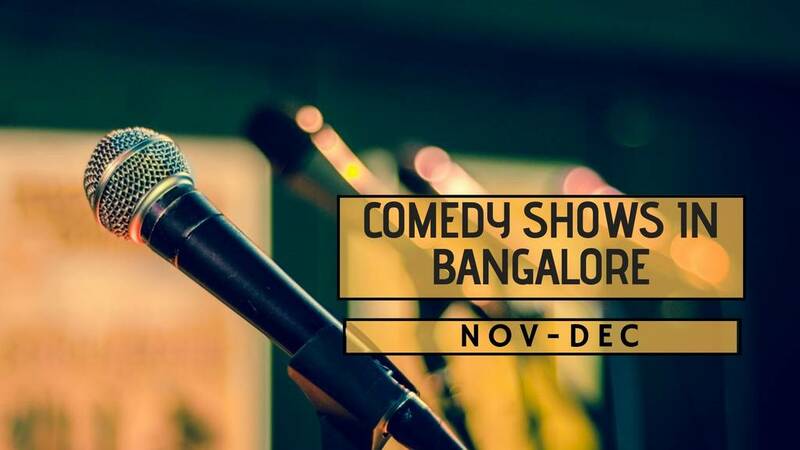 We assure you will be entertained to the minute! Bring in the New Year with a bang!! 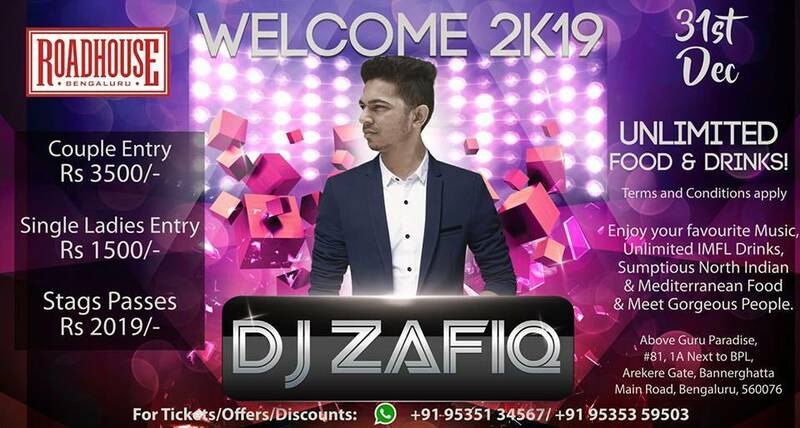 Attend the most exciting party in town - This has to be one of the best new year parties in Delhi-NCR - Party at Cafe Felix for an unforgettable night filled with the best mocktails, cocktails, exquisite meals, crazy music. Dance away to crazy music to have an unforgettable NYE only at Cafe Felix - Book your passes now if they sell out. Are you ready to get sloshed? Nationally Known Artists who played around the Globe will be performing live this New Year-Eve at Nolimmits Lounge & Club-Bangalore. 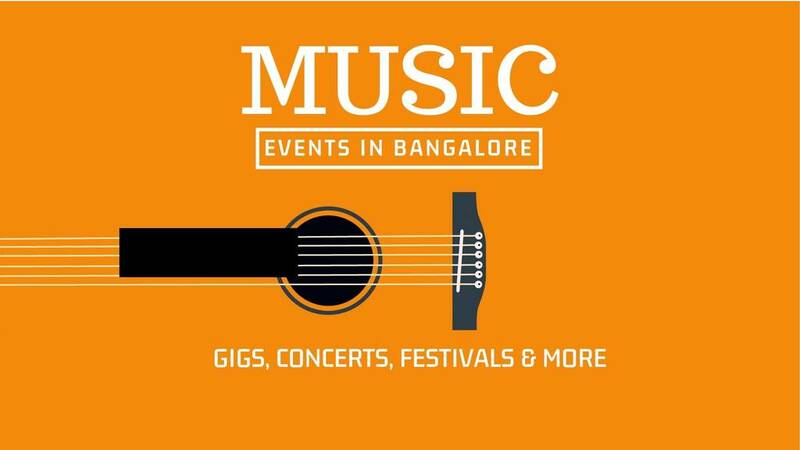 DJ Mani - One of the Top Bollywood DJ from Mumbai, Legendary DJ Ravi from Bangalore, DJ Vivian & DJ Vcky. They are the best in the DJs in the Industry, producers of Bollywood & Commercial remixes who keeps the crowd dancing to their tunes giving them a concert like feeling. 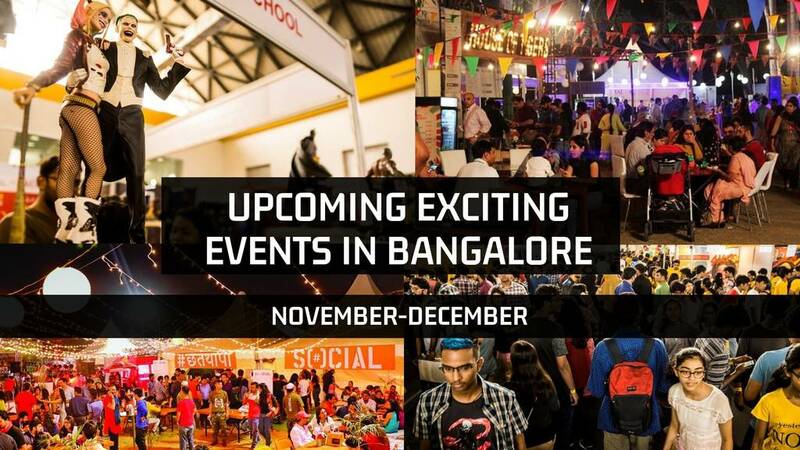 Join us with your friends & family for the Biggest New Year Bash in Bangalore. The New Year Eve will be more colourful & exciting only at Nolimmits Lounge & Club. Come and experience Harry Potter's world at Pebble, be mesmerized with breathtaking view of his School and teenage life. They have the Musical Wizard DJ Hassan & more. Imagine a party which includes LED visuals, Belly Dancers, Fashion Show, Celebrity MCEE, Fire works, Food Trucks and so much more. 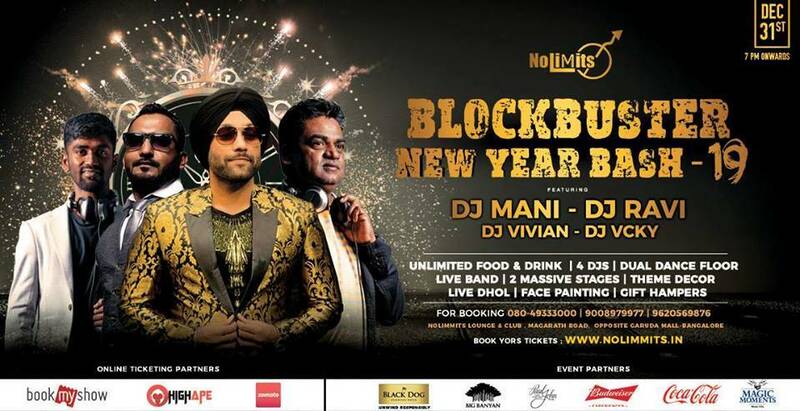 It has to be one of the best NYE parties in Mumbai - make your bookings now before the passes sell out. 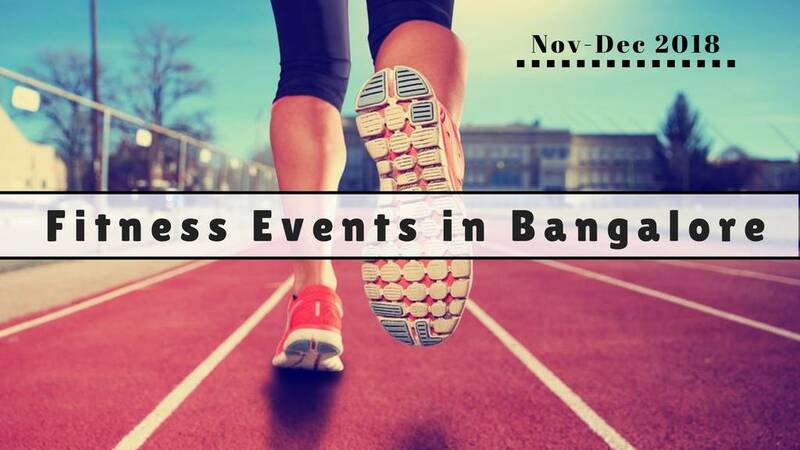 This event is organized by Vigor Mentors Entertainment Pvt Ltd & MH Parties. 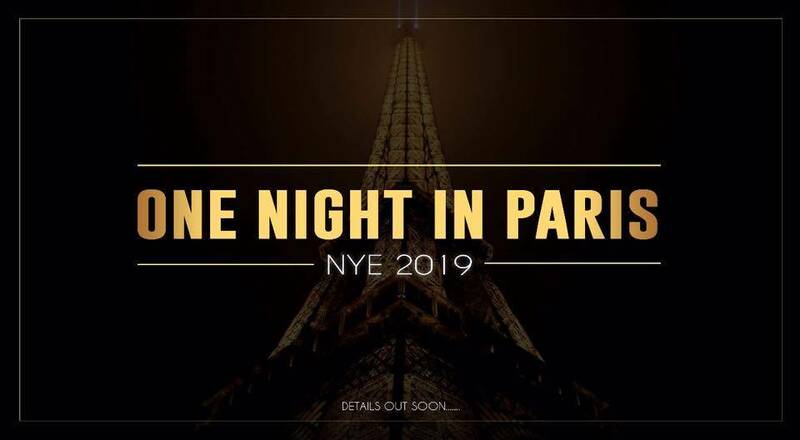 Watch out for one of the best new year parties in Mumbai 2018 - Themed after "One Night In Paris". Get drunk on the best of the cocktails and binge on the most exquisite meals. 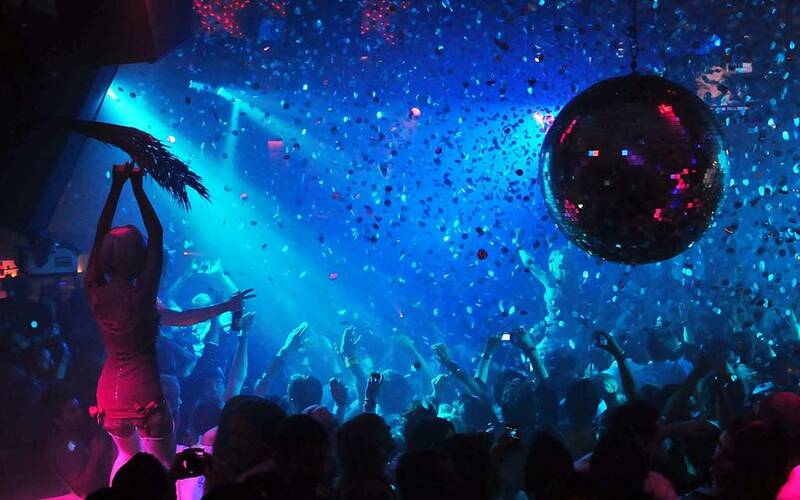 It's time to dance till the night gets over - make this new year an unforgettable one. Hexagon Entertainment makes sure their every event is successful - hence we're sure this NYE party is going to be an unforgettable one. 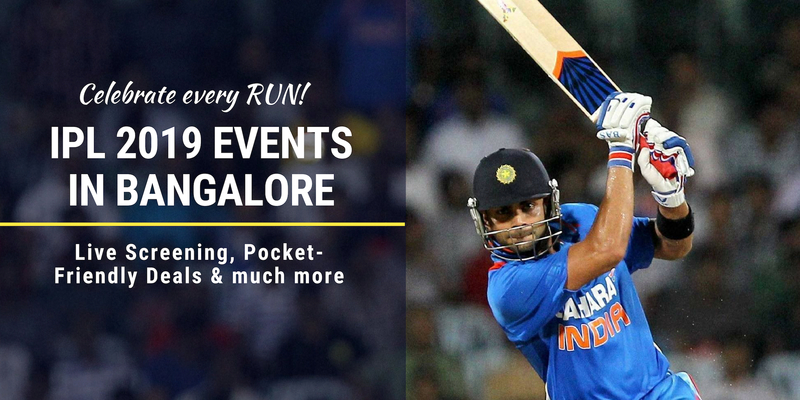 Don't miss on this exclusive events - grab your new year passes 2018-2019 now! Drive-in this year and Camp under the stars with your Friends, Family and Pets – just an hour drive from Bangalore. Accommodation:- Tents and Sleeping Bags will be provided. Inclusions:- Tents, Sleeping bags, Dinner on 31st Night, Breakfast on 1st Jan, Music, Camp Fire and many more. P:S: Pet friendly, Kids Friendly. 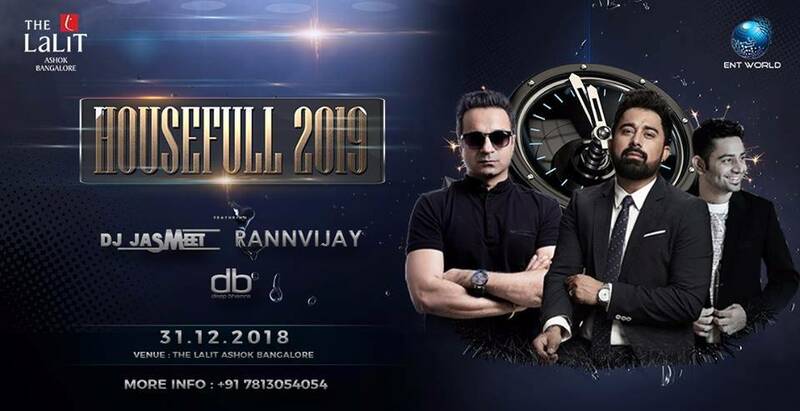 Usher into the NEW YEAR, as the countdown to 2019 ends, at the Lawns of The Lalit Ashok. 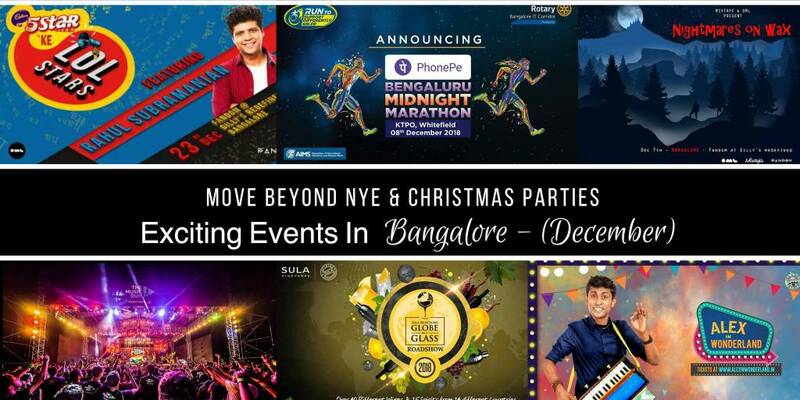 Gearing up to be the city's largest new year's eve bash to grace Bangalore's festive scene. It's time to indulge yourself with HOUSEFULL 2019! Celebrate the final hours of 2018 in open air amidst lush green lawns, right under the stars, that features cherry-picked artist lineup. 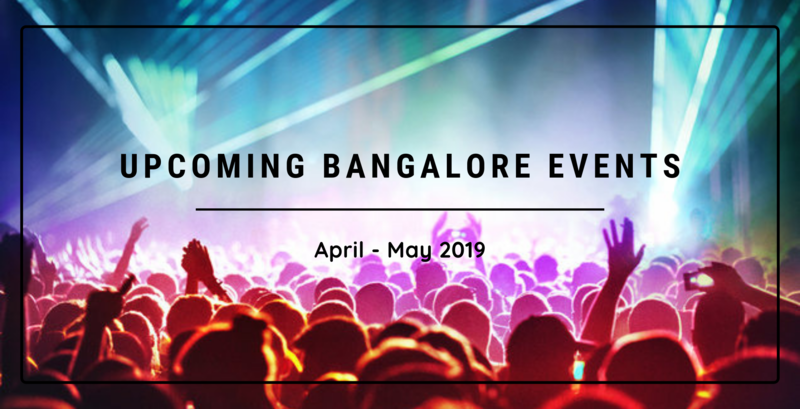 Notorious for delivering an incredible energy alongside extraordinary music, DJ Jasmeet, MTV's Famous VJ Rannvijay as our Host for the night and Bangalore's Homebrew Talent DJ Deep Bhamra, will leave no stone unturned. In the spirit of the famous ball drop and countdown to the New Year Eve 2019, We present an EARLY BIRD package for all those who’re super excited and have already started planning their attires. The night which you will never forget in your life. We bring you the biggest Mysterious Circus themed party with well curated F&B from across the world. HIGHLIGHTS OF THE NIGHT: Top International Djs, Belly Dancers, Fire Jugglers Beside the Pool, Special Countdown, Circus Theme Decor and Many More. 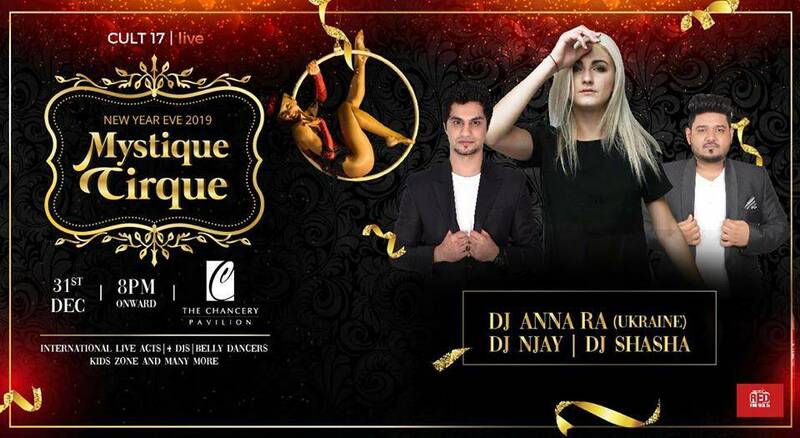 On The Deck duties: Dj Anna Ra(Ukraine),Dj Njay, & Dj Shasha. 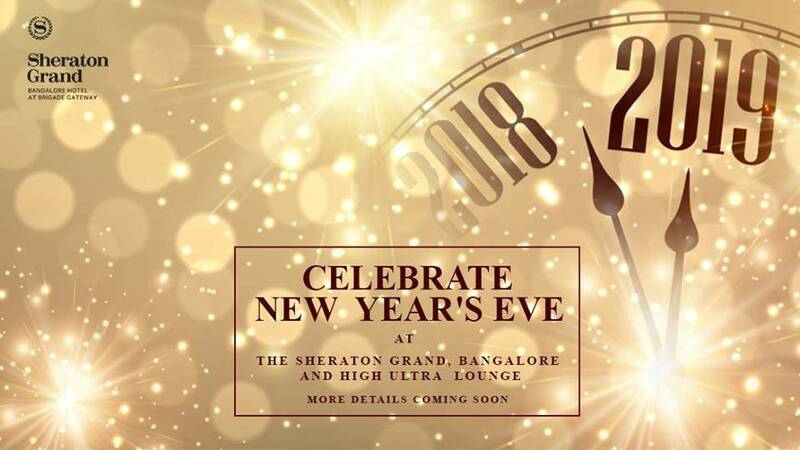 New Year Eve 2019 celebrations at Courtyard by Marriott, Bellandur. Here 1000+ people will attend the classiest celebration of the year. 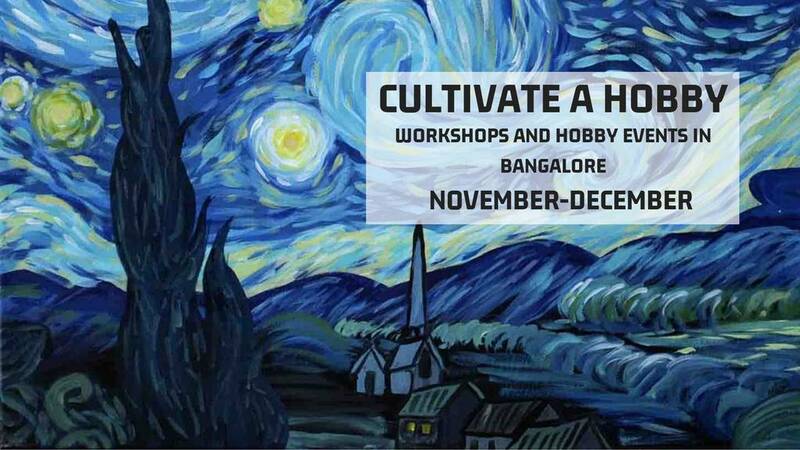 Mark your presence in this event that the premium class of Bengaluru attend every year. The event is hosted for the elite class of couples, family and the corporates. 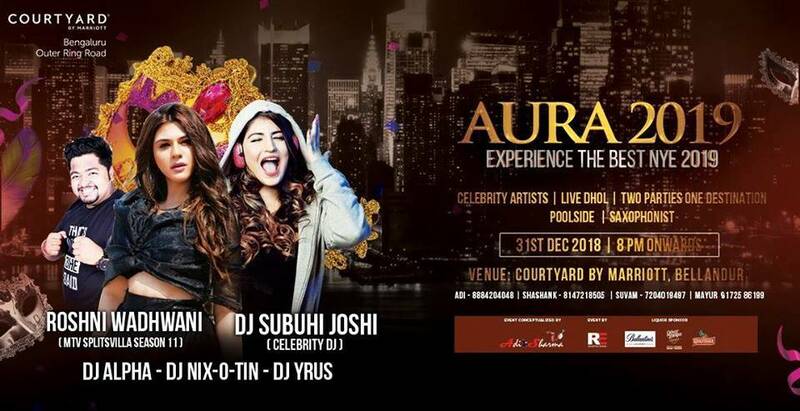 Amazing Ambience & Hospitality of the Courtyard by Marriott team, Unlimited Imported Premium Drinks along with wide spread of Multi-Cuisine Buffet, Celebrity DJ - Subuhi Joshi, Celebrity Appearance by Roshni Wadhwani (MTV Splitsvilla Season 11), Celebrity DJ - DJ Alpha Suvam Chandra (performed with Urvashi Rautela, Raveena Tandon & Mannara Chopra) ,Live Saxophonist, Live Singers. 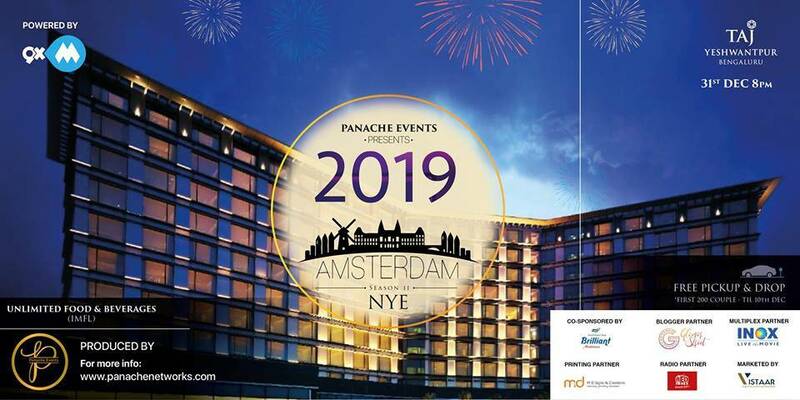 AMSERDAM NYE’19 2.0 at Taj Vivanta Yeswantpur is surely one of the biggest and premium events of 2019. 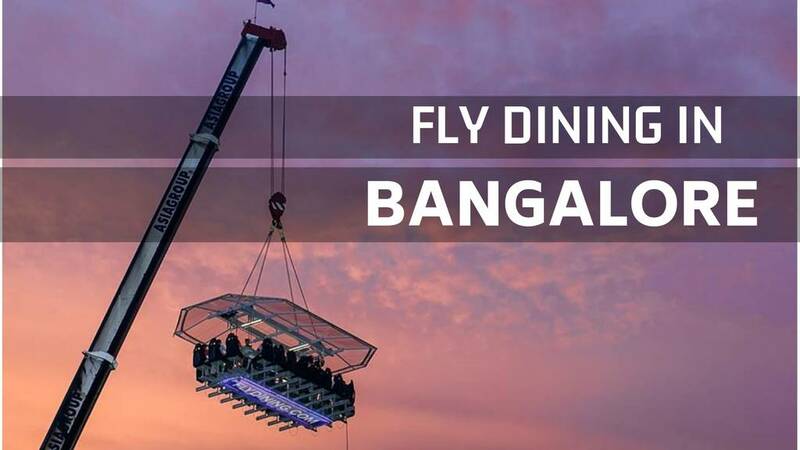 Giving the luxury and secure ambiance for the elite class of couples, family and the corporates. There will be pickup and drip for the 1st 500 Couples entering and unlimited food and beverages in IMFL package. There will be Limited VIP Table booking with Unlimited Imported Premium Drinks along with widespread of Multi-Cuisine Buffet. Exclusive Kids area with fun activities and theme games. Get ready to dance the groovy beats of Celebrity DJ - Prem Mittal, witness a Celebrity Appearance by Raj Nandini (MTV Splitsvilla) along with Egyptian Belly Dancers and a fashion show by Virtu Entertainments. 12. New Year's Eve bash at Liquid Bar! New year. New goals. New adventures. That's so last year! Never before in the past and never will you in the future, experience a New Year's Eve so intense. With the best DJs in town belting out your favourite tracks, experience an overdose of soul-shaking beats and free flowing of food and buffet at Liquid Bar, Hyatt Centric MG Road Bangalore. 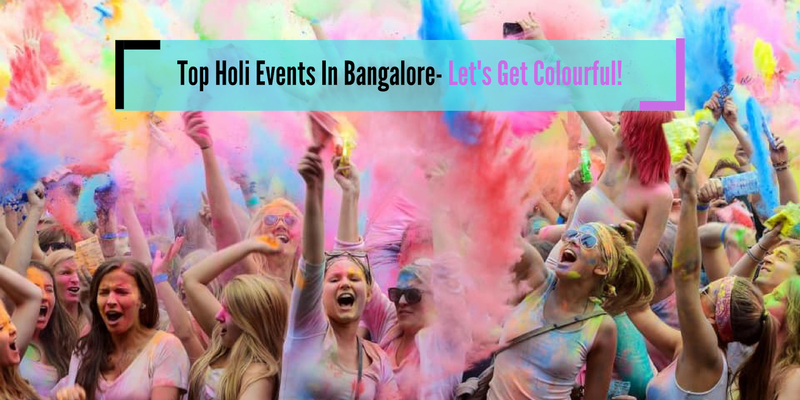 Top Holi Events In Bangalore- Let's get Colourful!